Just like the H1N1 virus jumped from birds to humans in 2009, so might a new strain of influenza do the same in the future, only this time it could originate from our best friends — dogs. After bird and swine flu caused a stir in recent years, a new threat may be on the horizon. Scientists have found that dogs carry an increased diversity of flu strains, as well as evidence that the flu can spread from pigs to dogs, a pattern that’s eerily similar to the build-up for the H1N1 pandemic. “The majority of pandemics have been associated with pigs as an intermediate host between avian viruses and human hosts,” says one of the researchers, Adolfo García-Sastre, from the Icahn School of Medicine at Mt Sinai in New York. Fifteen years ago, researchers documented an influenza virus that had infected a horse before jumping into a canine, signifying the first circulating canine influenza virus. Five years ago, another study reported the first case of influenza passing from a bird to a dog. Now, new research shows that influenza can also circulate from pigs to dogs. The team of researchers — who are based at the Center for Research on Influenza Pathogenesis Icahn School of Medicine at Mount Sinai in New York City, NY — sequenced the genomes of 16 influenza viruses that were sampled from 800 dogs in Southern China between 2013 and 2015. 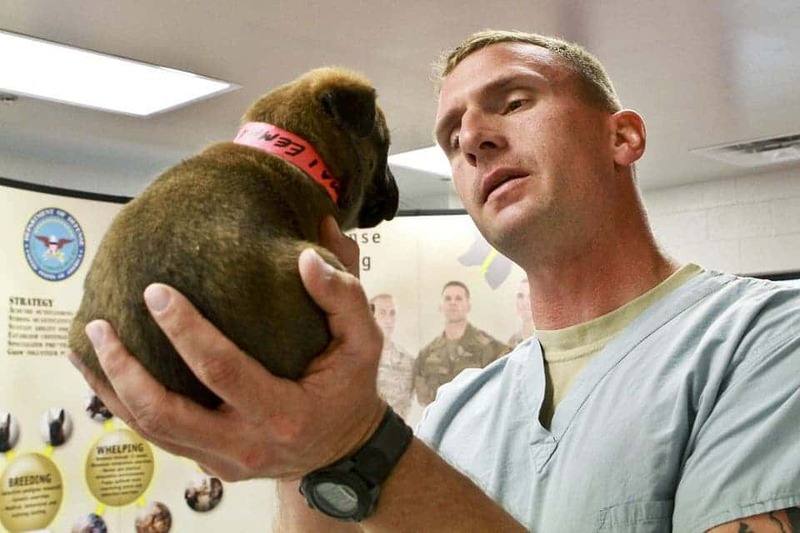 The canines attended veterinary clinics due to respiratory problems and around 15 percent of them had influenza. The analysis revealed that viruses that come from swine, and that are avian in origin, are now jumping into dogs. “We now have H1N1, H3N2, and H3N8 in dogs. They are starting to interact with each other. This is very reminiscent of what happened in swine 10 years before the H1N1 pandemic,” the authors reported. In 2009, avian flu jumped to pigs, where it mixed with existing strains, ultimately leading to a hybrid virus that could infect humans. It was a totally new strain to which humans had not had the chance to develop any immunity against. The present findings, however, don’t imply that flu strains developing in dogs are going to be harmful to humans. It’s just that they might. As the viruses mix and become more diverse, the chances increase that they could become capable of infecting humans. That being said, there is no reason to panic yet — especially considering that the dogs included in the study were sampled from a single region of China. If in the future scientists find any reason for concern, the virus can be kept at bay through vaccination programs. The findings have been published in the journal mBio.